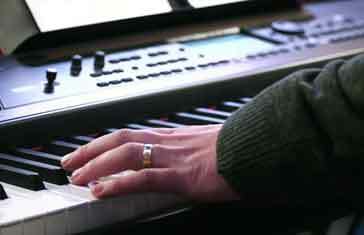 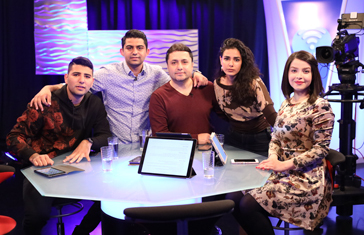 A new creative program presents God’s Word through worship music and poetry, touching the hearts of viewers across the Middle East and North Africa (MENA). 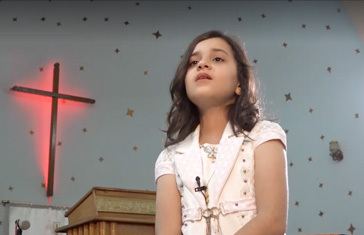 Our People features well-known poet Dr Shady George, who shares the teachings of Jesus Christ with viewers. 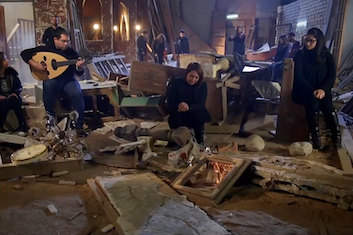 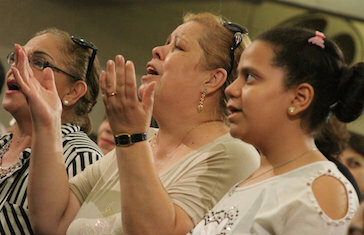 When over a hundred Christian families fled killings in North Sinai, SAT-7 producer decided to devote the week’s live worship show to pray for them.